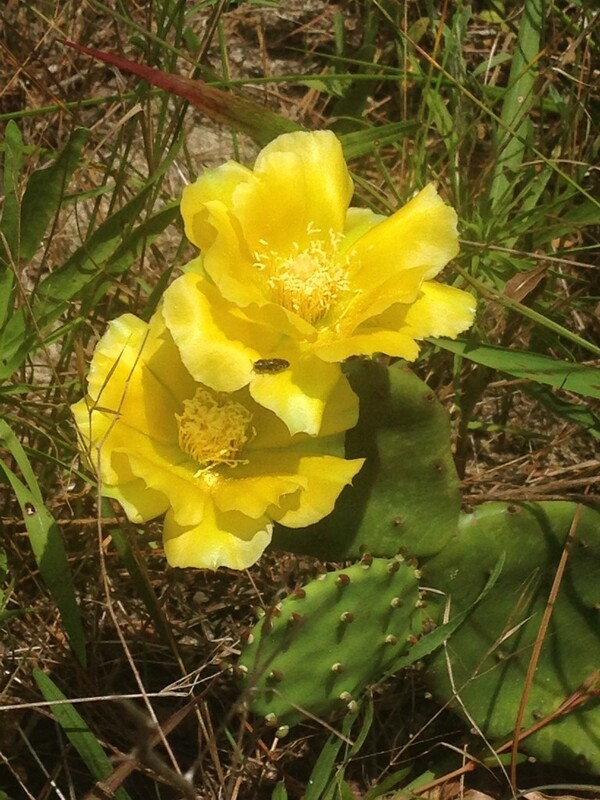 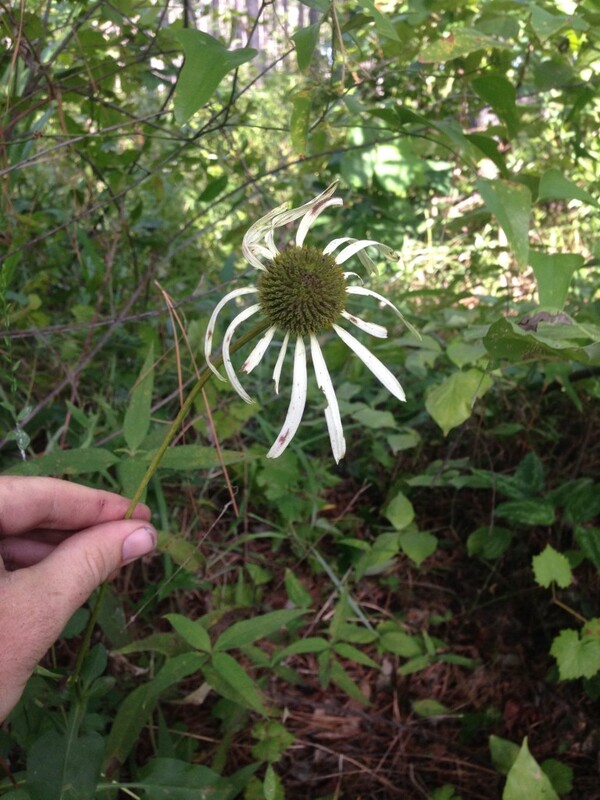 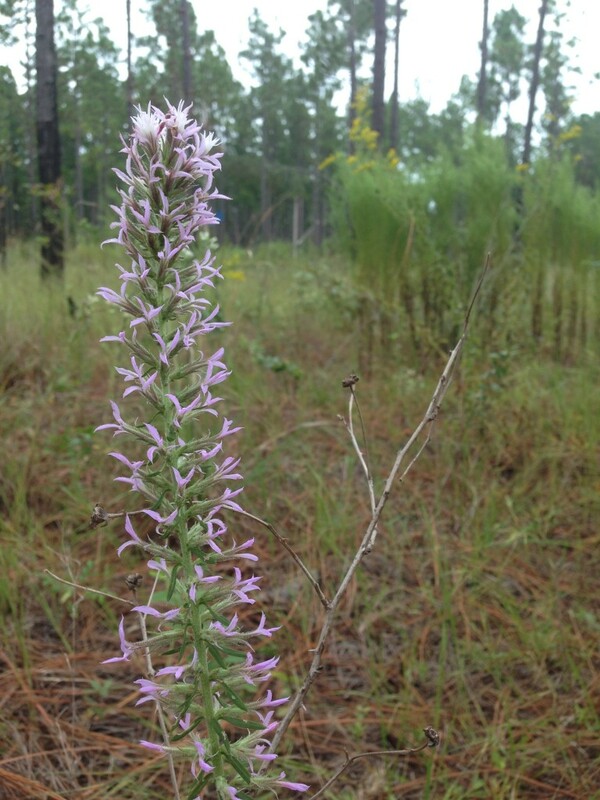 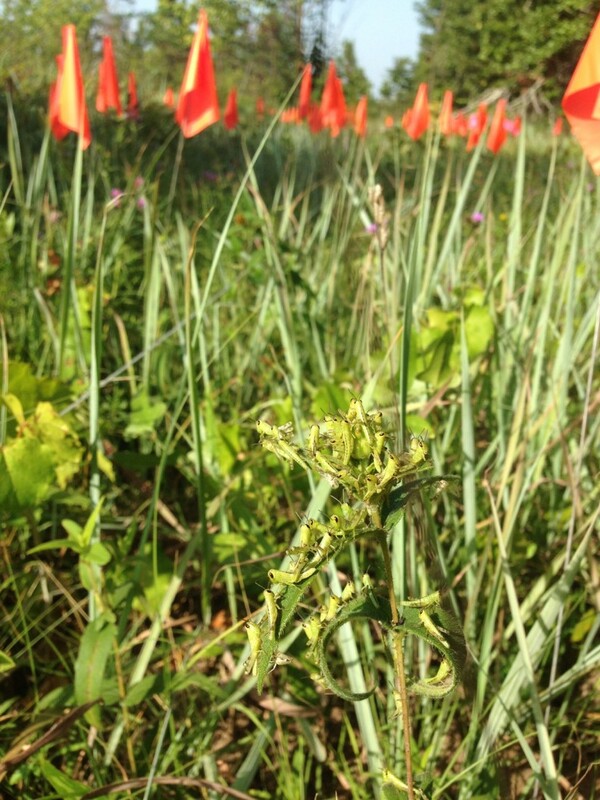 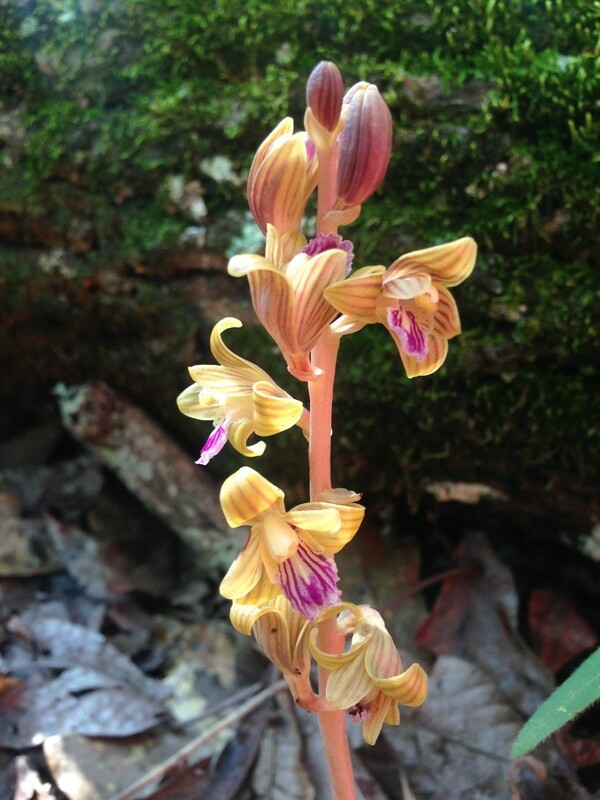 Since 2010 Copperhead Consulting has been conducting surveys for rare and invasive vascular plant species at the Savannah River Site in Aiken, SC in support of their land management activities. 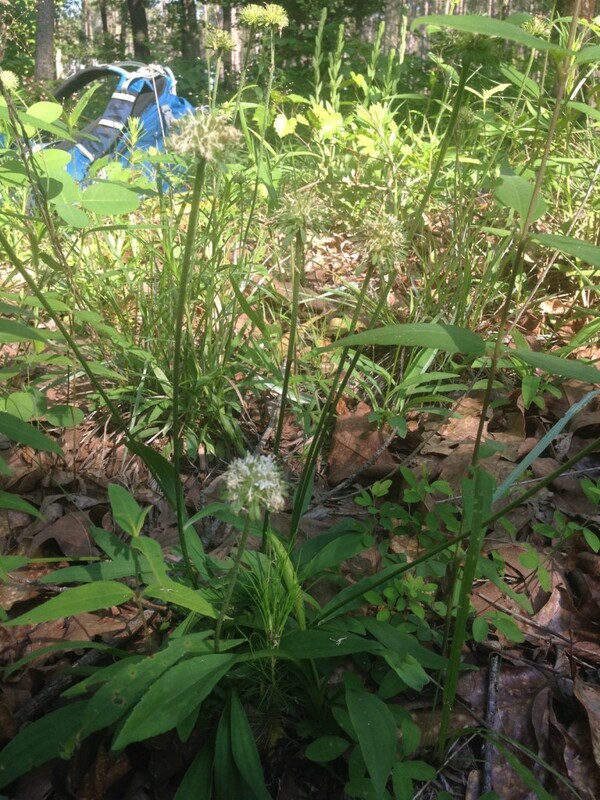 These surveys are conducted using the intuitive control survey method so that the presence/absence of rare and invasive plants within the site can be determined and their populations delineated. 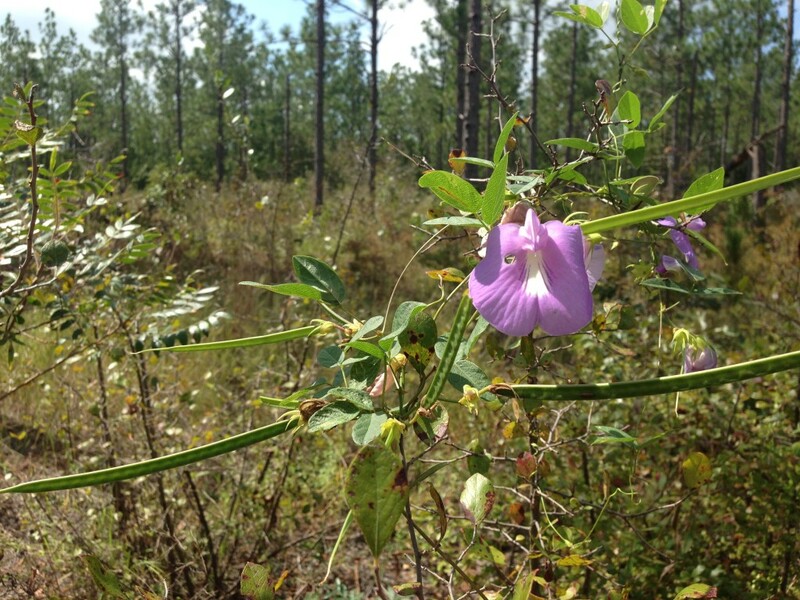 Botanists record notes on the phenology, health, and population size of each target species for each study site and GPS points are taken using a Trimble GeoXT PocketPC.